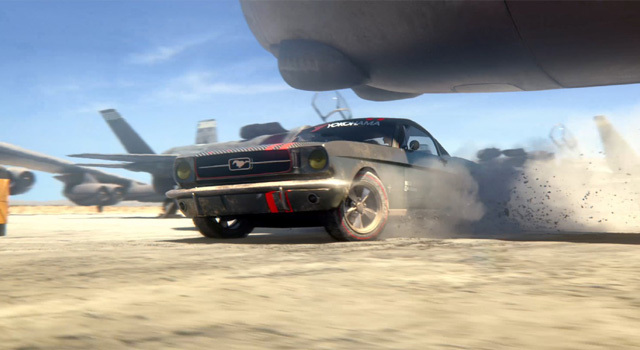 The legendary off-road racing game returns! Enjoy an extreme experience while becoming an expert in a demanding simulation. 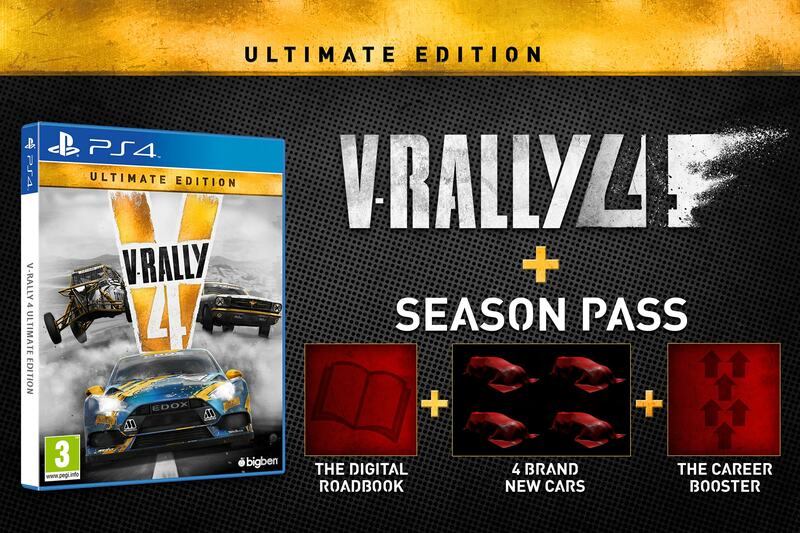 Take on the challenges of rallies, rallycross, drifts, buggies and hillclimbs, and set off on a spectacular journey across every continent. Dominate dangerous roads, hostile conditions, and environments, constantly striving for more speed. Let adrenaline boost your reflexes at the wheel of the most legendary off-road vehicles in each category, and take on the most difficult routes in fabulous surroundings. 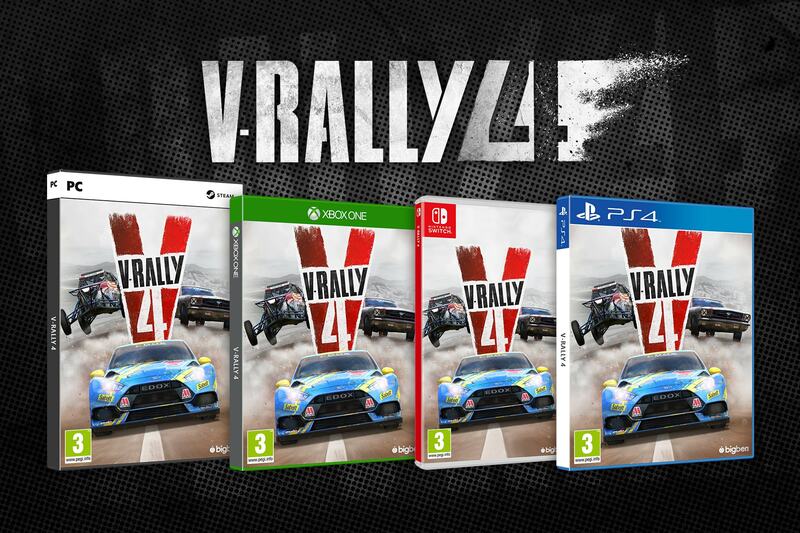 V-Rally 4 features over 50 car models, including the most famous in rallying and extreme motor sports, for you to test drive, collect, upgrade, customize and, above all, master!